In this session you will learn how to set up what is needed in order for an app to communicate with Dynamics AX. We will look at tips and Tricks and look at the official apps released by Microsoft (Expense, Approvals and Time Registration). 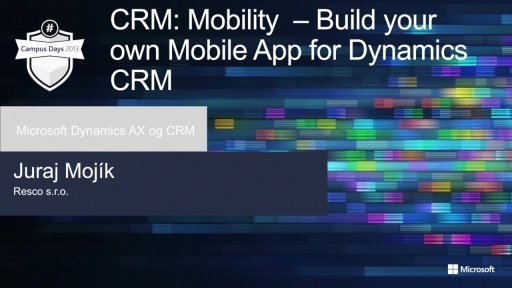 Objective: Provide the audience with technical insight behind developing apps for Dynamics AX. 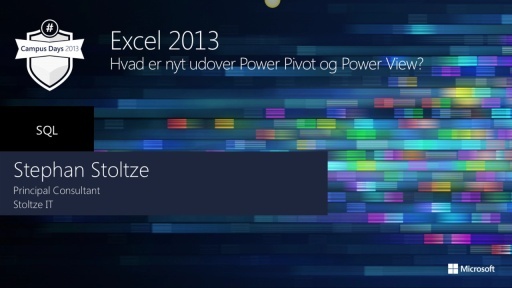 Excel 2013 - hvad er nyt udover PowerPivot og Power View?